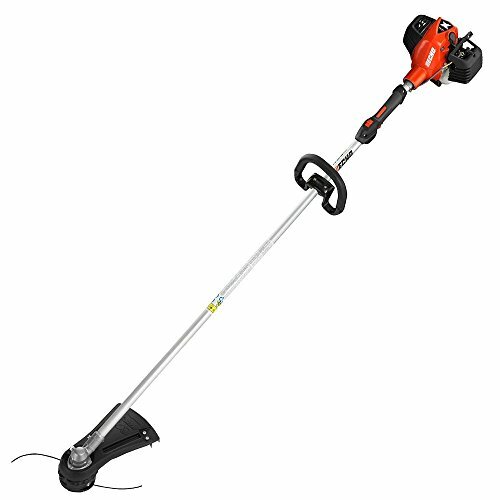 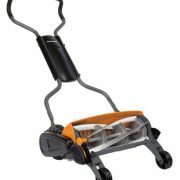 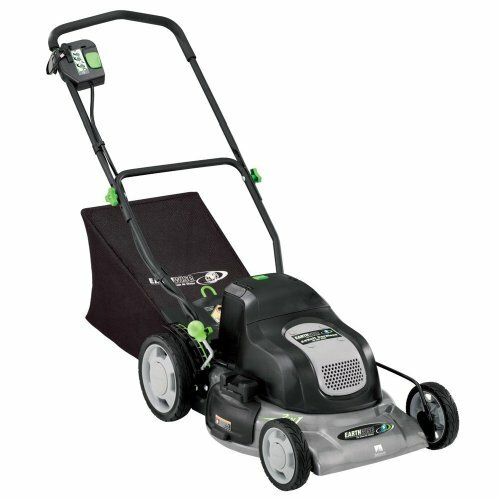 ECHO’s SRM-2620T redefines the performance standards for professional landscapers. 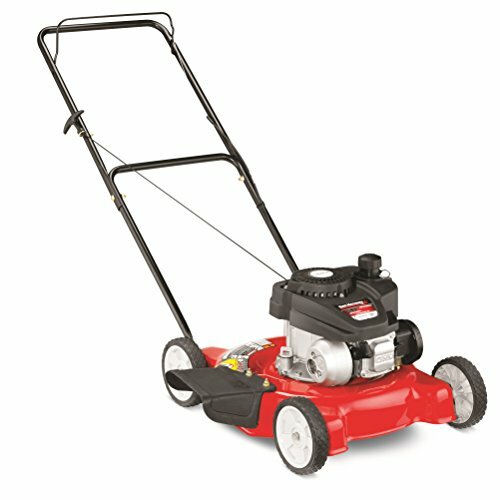 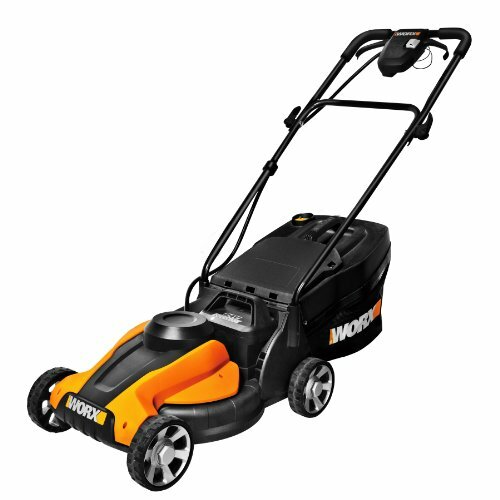 It offers a revolutionary combination of low weight and high horsepower. 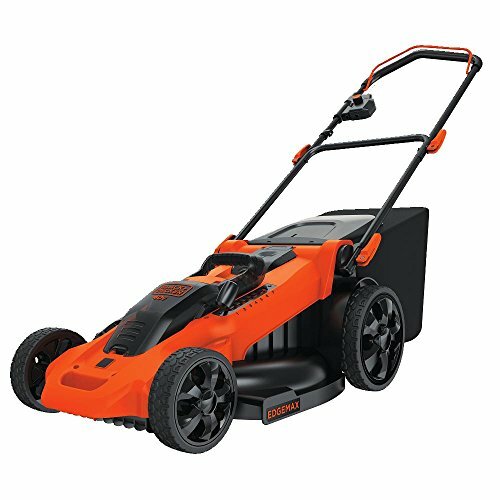 The Pro Torque gear case provides 27% more torque for powering through dense ground cover.